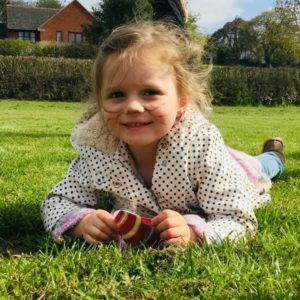 All pupils in Years 4,5 & 6 have been given a letter from Kris Kirby regarding an after school Forest School club in the Summer Term – could you please respond no later than Friday 12th April 2019 if you are able to help with this. 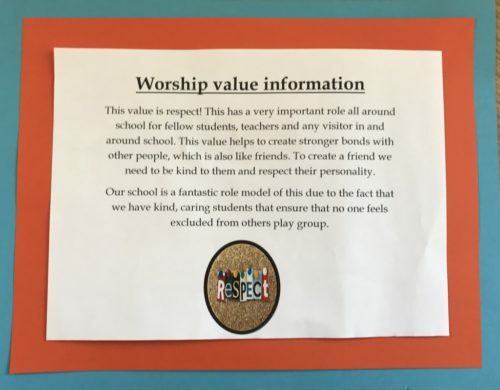 Could we also ask that parents who have not already done so, return swimming consents and Acton Scott trip consents and contributions (Hedgehog Class) no later than Friday morning. Many thanks. Pupils in Reception to Year 5 will be bringing home an invitation letter for Key Strings (taking place on 4th April at Bomere Heath). A letter regarding the Year 2 SATS Parents’ Meeting is also being sent home. We would be grateful if you would send in responses and contributions no later than the morning of Monday 1st April. Many thanks. The involvement of St John the Baptist CE Primary School and Nursery in the ‘Safer Schools’ initiative is excellent. The school recently held a ‘Safer School Group’ meeting with Miss Morris, pupils, the Police and myself representing Shropshire Council. A thorough meeting, covering all aspects of the security/safety process. This included a pro-active approach to security/safety, consultation with parents/carers/pupils, reflecting on any school issues and planning for the future. It was a really positive meeting with a good contribution by the pupils. Feedback to the parent/carer survey was exceptionally good and included some good observations. Overall, an excellent example of ‘Safer School’ involvement – well done to Mrs Ball, Miss Morris, governors, staff and pupils. The school was presented with an updated ‘Safer School’ certificate and a future meeting will be scheduled for Spring 2020. Ian Bartlett, Crime Prevention Officer, Shropshire Council. 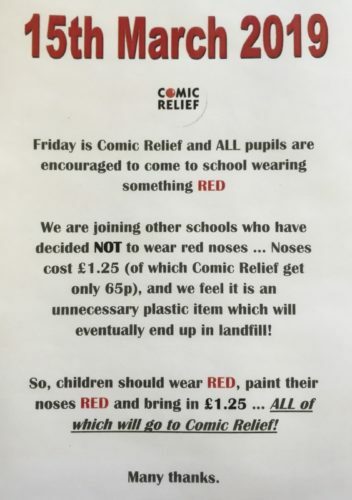 Please look in Bookbags for … Family Grapevine, Parent Afternoon/Evening letter and Red Nose Day flyer (going out to eldest pupil in family). Please return your responses for Parent Afternoon/Evening no later than Monday 18th March 2019. Lots to look for today! All pupils will be receiving World Book Day tokens (don’t forget to dress up next Thursday!). 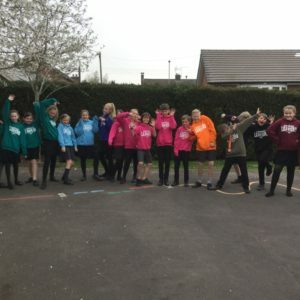 Year 6 Leavers Hoodies – please return your orders by Friday 8th March. Level 1 Bikeability letters for all pupils in Years 3, 4 & 5 – please send these back by Friday this week (2nd March). Trip to Exotic Zoo for Rabbit Class – please return consent and contributions no later than Monday 11th March 2019. 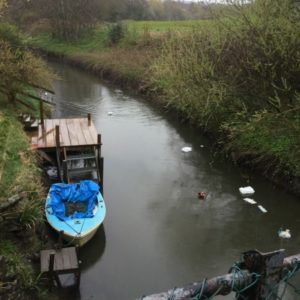 Trip to Llangollen Wharf (Hedgehog Class) – please return consent and contributions no later than Friday 8th March 2019.